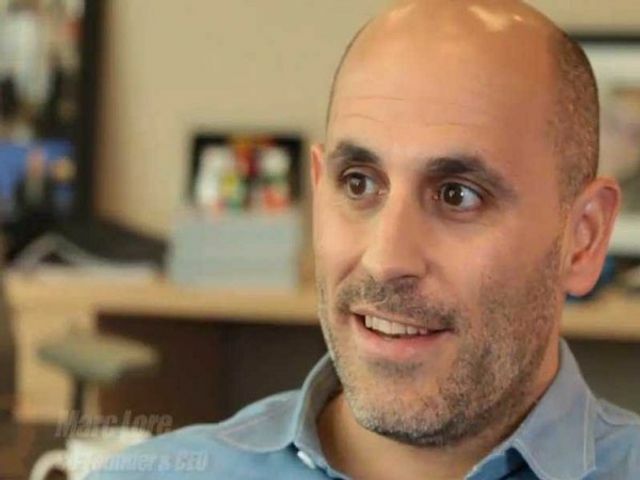 Quidsi's founder, Marc Lore, has locked his crosshairs on Amazon with his new online marketplace, Jet. The startup plans to use a membership-based model - similar to an online Costco - passing on bulk-purchasing and shipping savings to customers. The deal is structured as a capped convertible note , with valuation discounts tied to a subsequent financing round at a max pre of $450m. Not too shabby for a pre-product company. Jet.com Inc. is joining the ranks of the world’s most valuable e-commerce startups—and it hasn’t even opened for business. The new online marketplace, which has outsize ambitions to take on Amazon.com Inc., said it has closed $140 million in a new round of financing led by Bain Capital Ventures. The investment, in the form of debt that is convertible into equity, is expected to value the young e-commerce company at nearly $600 million, according to people familiar with the matter. In addition to previous backers in Jet, the round includes new investors Google Ventures , General Catalyst Partners, Norwest Venture Partners , Thrive Capital, Temasek, Coatue Management, Goldman Sachs Group Inc. and Silicon Valley Bank, the company said.